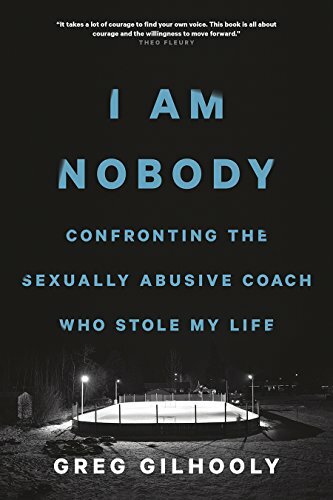 In this raw, unflinching look at how his dream of playing hockey was stolen from him by charismatic hockey coach and sexual predator Graham James, Greg Gilhooly describes in anguishing detail the mental torment he suffered both during and long after the abuse and the terrible reality behind the sanitized term "sexual assault." Although James has been convicted of sexually assaulting some of his victims, including Sheldon Kennedy and Theo Fleury, he neither confessed in court nor was convicted of sexually assaulting many of his other victims, including Gilhooly, depriving him of the judicial closure he craved. Gilhooly also provides a valuable legal perspective?as both a victim and a lawyer?missing from other such memoirs, and he delivers a powerful indictment of a legal system that, he argues, does not adequately deal with serial sexual child abuse or allocate enough resources to the rehabilitation of the victim. Most important, Gilhooly offers hope, affirmation, and inspiration for those who have suffered abuse and for their loved ones.